It’s been 35 years since The Shining first graced bookshelves, but fans will only have to wait one more year for Stephen King’s sequel to be released. Doctor Sleep, which we announced in a previous article, will now be released on September 24th, 2013. The novel will center on Dan Torrance, the grown-up protagonist from the original story. As a wanderer who finally settles down in a New Hampshire town, he works at a nursing home and uses his “shining” to help the residents pass painlessly into eternal sleep. He also must defend himself and Abra Stone, a tween girl gifted with the shining, from a roving band of supernaturals who feed off their power. 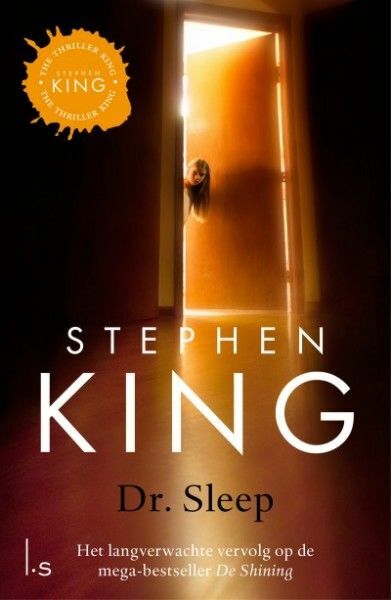 Much like The Shining was adapted into the 1980 Stanley Kubrick film, we can certainly expect to see some feature adaptation news of Doctor Sleep in the coming months. Hit the jump for more on King’s sequel.